Two months in to 2015 and I've already ticked off one of my six blog goals - attending a blogger event! 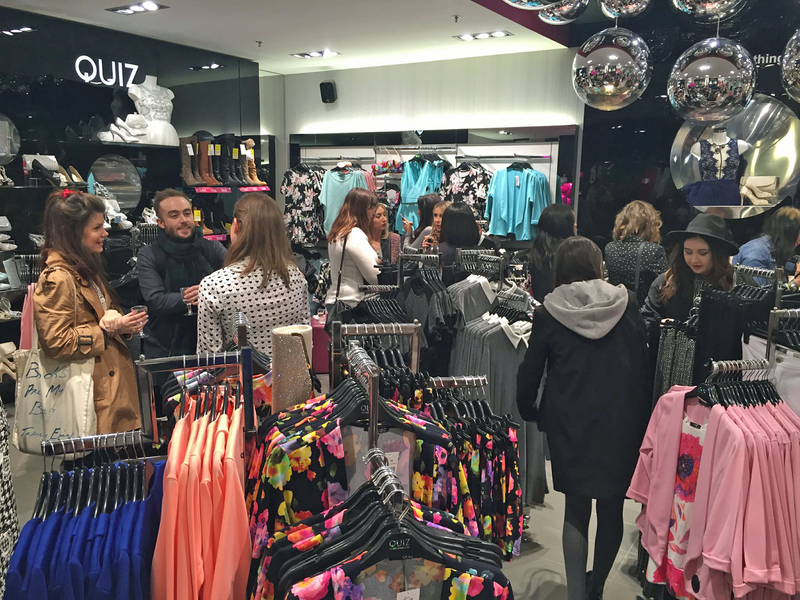 I was invited to attend the Quiz Clothing Valentine Blogger Event in the Manchester store. I'm not going to lie I was sooooooo nervous about going because there isn't that many posts about what goes on at these types of events so I had no idea how they rolled. On top of that, I was going on my own and I don't know any other bloggers so my shyness started to kick in but in spite of all of that I wasn't going to say no and miss out on a exciting opportunity! 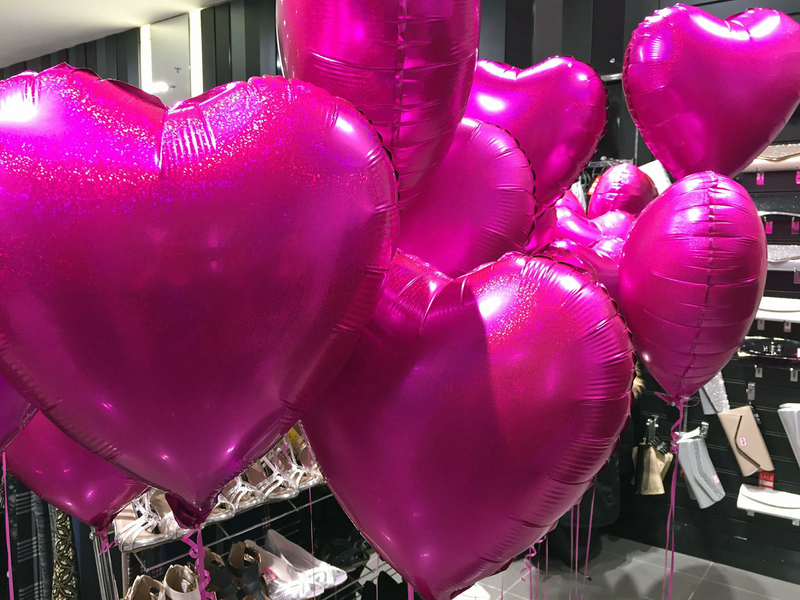 I had a lovely time meeting lots of other Manchester bloggers, eating personalised, yummy cupcakes and they give us heart balloons with keys on (if your key matches the lock on a dress - you won the dress!). 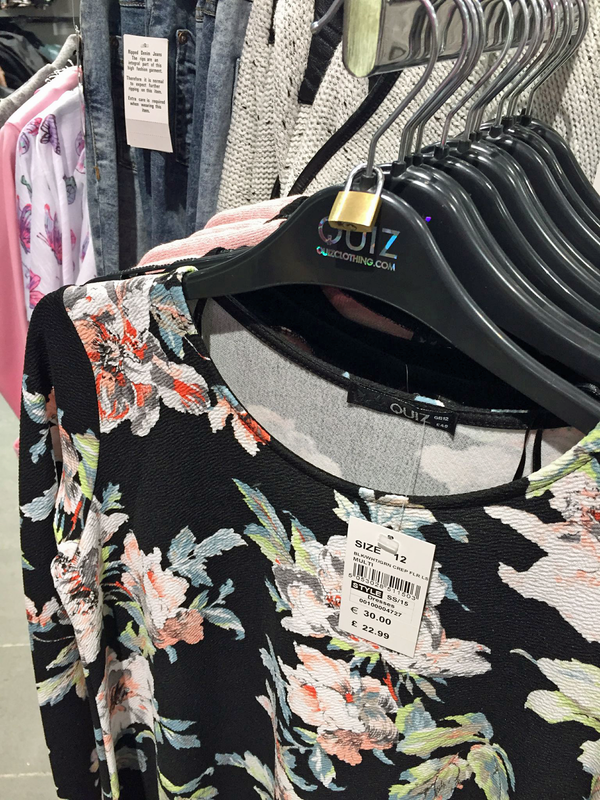 I found the perfect outfit which one of the Quiz employees was wearing - the grey ribbed long sleeve crop top and black mesh skater skirt. I adore this skirt, because 1) its black 2) its mesh 3) you can also wear it casually with flats - win win win. I can't wait for the warmer weather so I can get it! I'm really glad I said yes and didn't shy away, I've spent too many years saying no to things because of how quiet I am so it's time to get over that! It was a lot of fun, hopefully I'll attend more soon and thank you so much! looks like you had a fab time & what a cute idea with the balloons and keys. 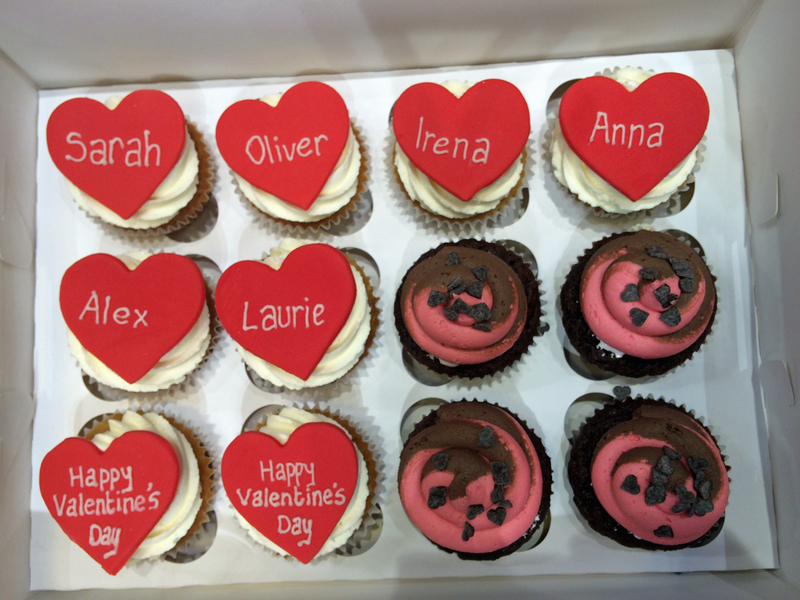 I love how they put effort in assigning you a name on the cupcake, thats cute.